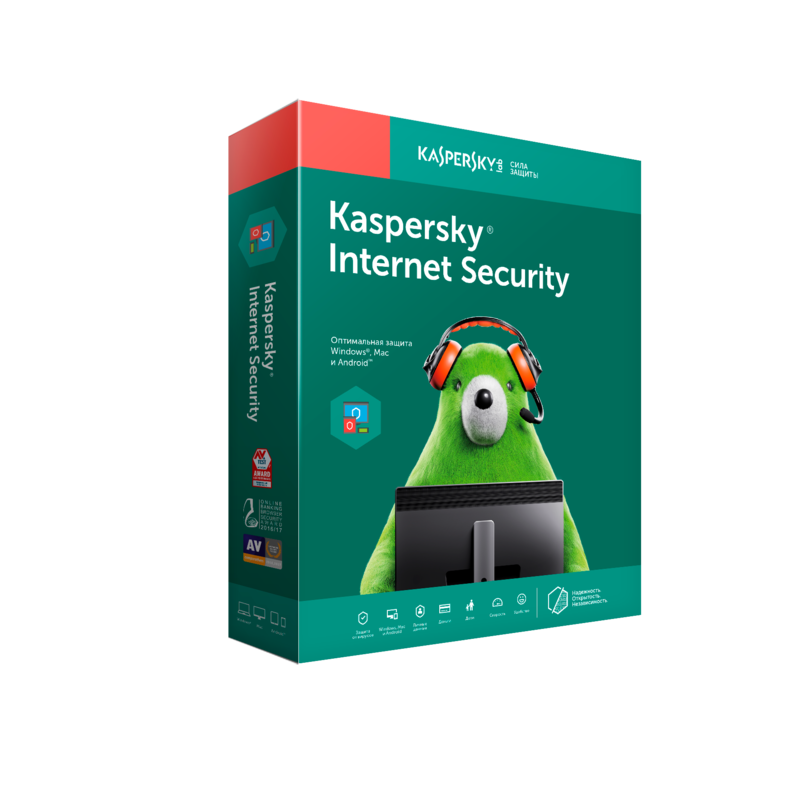 * Kaspersky Internet Security for all devices: extension for 1 year 3 device. The customer receives only one activation code type XXXXX-XXXXX-XXXXX-XXXXX, which is suitable to activate the current (2018) versions of the software on any device (Windows, Mac, Android). If you do not have the old activation code, be prepared that the validity of the new license will be 8 months instead of 1 year.